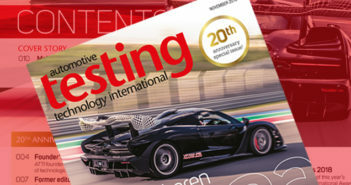 Millbrook proving ground and the International Center for Automotive Technology (ICAT) in Manesar, India, have signed a memorandum of understanding as part of a strategic partnership in which both companies will establish a test base at one another’s premises and develop mutual business representation in their respective countries. The agreement also seeks to identify and engage both companies in joint programs of work and find opportunities to leverage their test facilities, laboratories and expertise. 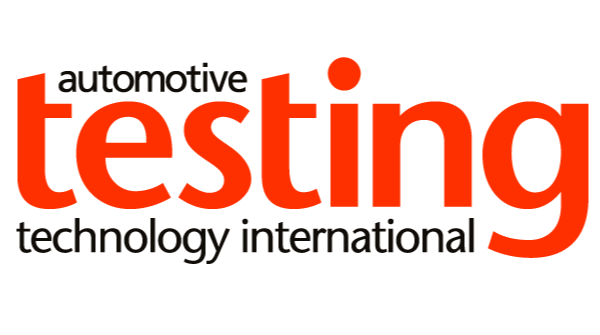 Millbrook are exhibiting at Automotive Testing Expo Europe, booth 1340, at Messe Stuttgart, Germany, from June 16-18.